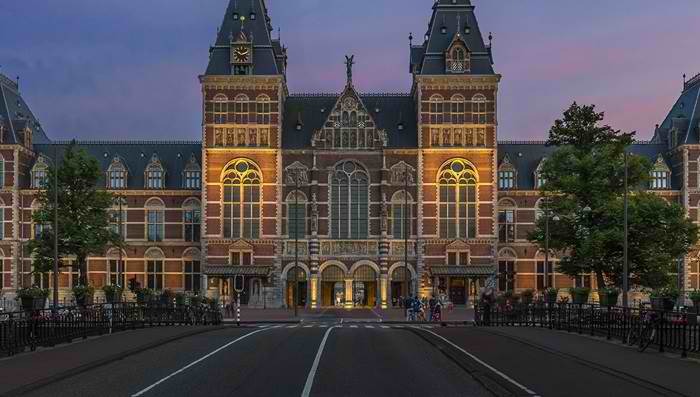 One of the most popular cities in Netherlands, Amsterdam is known for its picturesque canal network, rich history and vibrant cultural scene. 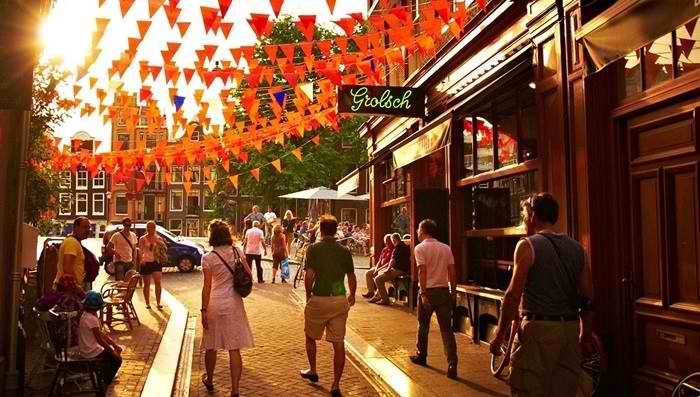 There are endless things to do in Amsterdam, and one of these is walking down Jordaan, a narrow street that has independent art galleries, antiques shops, courtyard gardens and bars and restaurants. Tulips are the symbol of Dutch culture, and there’s never a shortage of this lovely flower in the city at Bloemenmarkt, the world’s only floating flower market. If you get tired of walking, you can enjoy the scenes while taking a cruise down the country’s famous canals. Tartu is home to Northern Europe’s most historic and oldest universities, and this town in Estonia is filled with exciting spots filled with the youth. 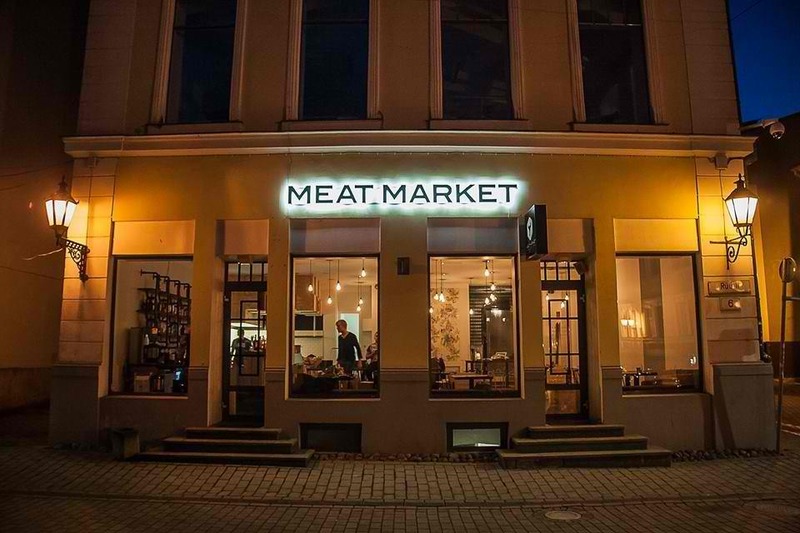 Night life in Tartu is not just about university parties, stroll down Meat Market and Cocktail Bar and you’ll find craft cocktails and delicious street food. 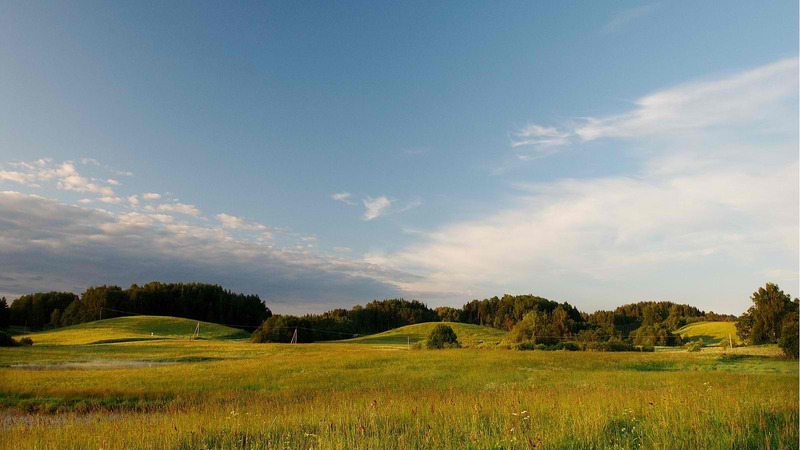 But if you want to go on a nature trek, discover Estonia’s highest hill, Suur Munamägi, and deepest lake, Rõuge Suurjärv. Get an adrenaline rush in Otepää Adventure Park, relax at Lake Pühajärv and in the hills of Karula National Park. 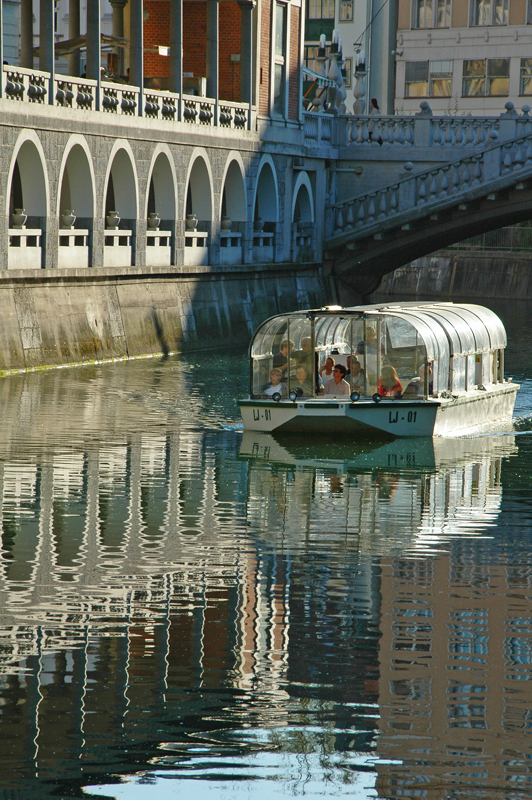 Ljubljana is the capital of Slovenia, and considered one of Europe’s hidden gems. 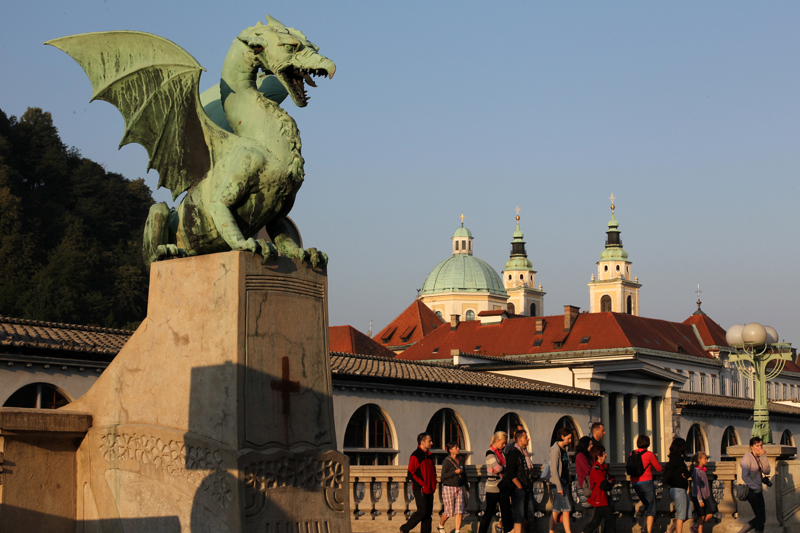 Visit the city’s iconic Dragon Bridge, and the city’s most prominent attraction Ljubljana Castle, and go up the Outlook Tower that offers some of the most beautiful views of the city. Walk around and you’ll discover many architectural wonders and a well-planned city scheme. Go on a food trip at the Open Kitchen that happens every Friday. 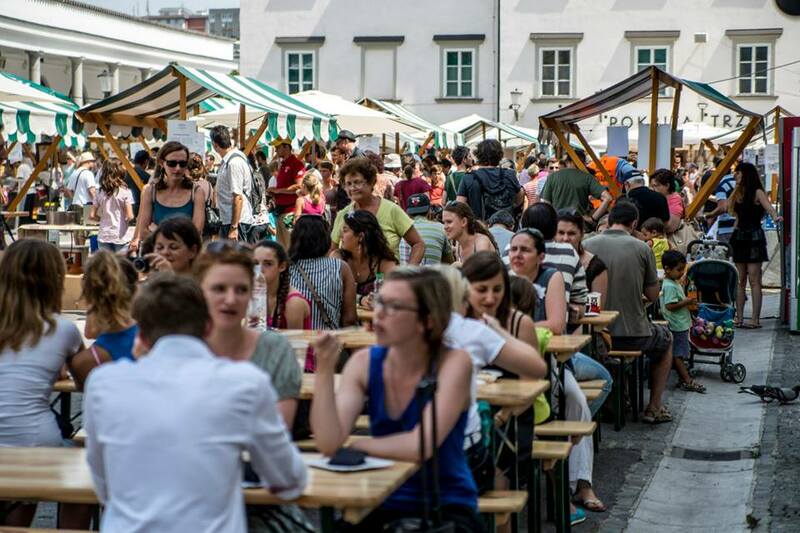 You’ll get the chance to talk to the chefs that cook their signature Slovenian dishes and meet a community of friendly foodies.